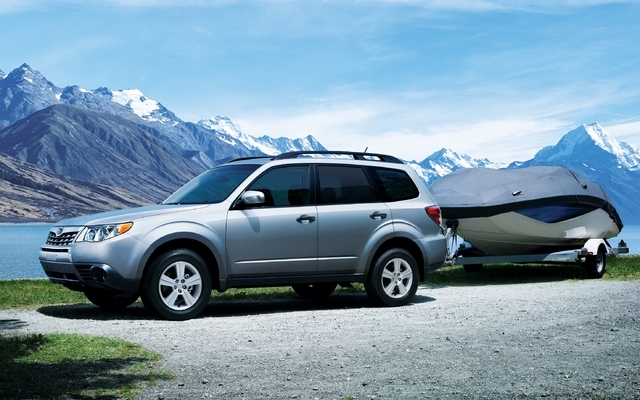 Subaru Forester 2010 year. 2.5 gasoline-gas engine, automatic transmition and all weel drive. Climate control.